And a very belated Thumbs nails of the week. I was planning to post sooner but I got sick and I was very busy this week. On this day a lot of people wear orange, there are street parties, festivals and people have boot sales. Overall this day is a lot of fun as people are usually in a good mood. Anyhow let’s get back to this post. 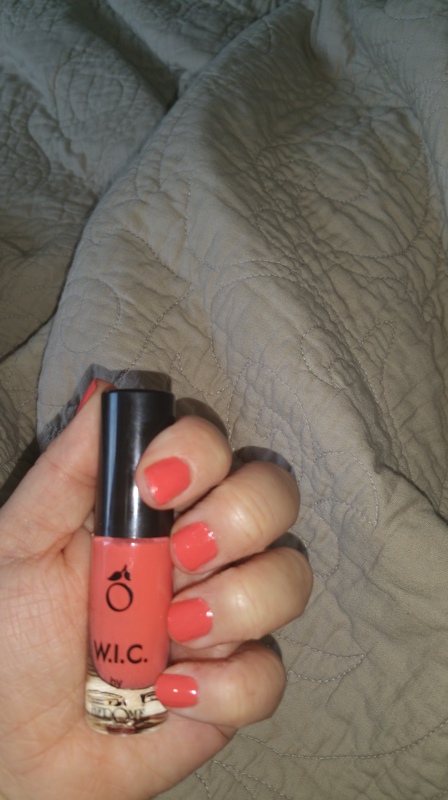 This weeks polish is by the brand Herome in I believe in the colour 13. 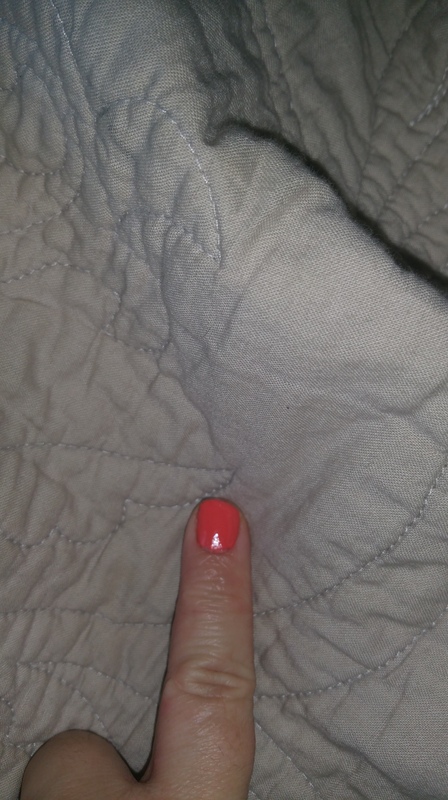 This polish is a neon terracotta orange. I do really love this colour. Imagine wearing this polish if you have a gorgeous tan, OMG! You would look stunning. However writing down that one good comment all the rest is quite negative. This polish did not agree with me. It went on very streaky and I had to take the polish of and re-apply it again. Very Frustrating. 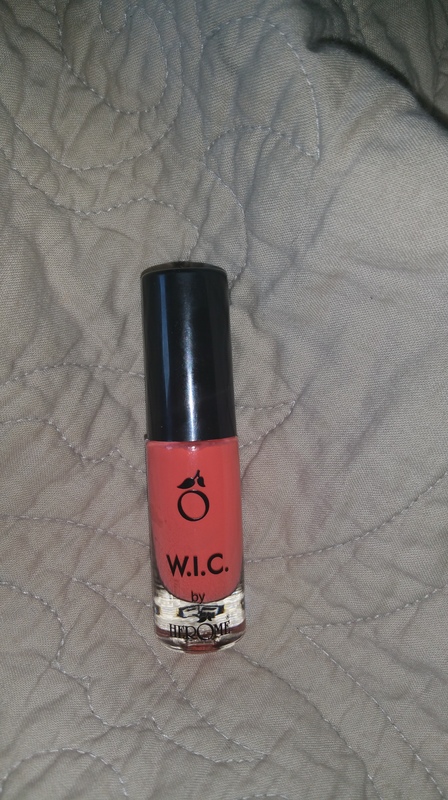 In the past I have tried another polish by Herome and I did not experience the same struggle as I did with this polish. To be honest for the six euros I spent for this polish I could have picked up better polishes worth my time. For example the Rimmel polishes. For last weeks Thumbs nails click here. If you liked this post please like or subscribe too Thumbelinaslifestyle for post notifications.